Bangladesh Economic Zones Authority has published a New Job Circular on 23 March 2019. Under this BEZA Job Circular 2019, Eligible Candidates can apply from 24 March 2019 at 10:00 AM and the Application will close on 09 April 2019 at 05:00 PM. Total 23 Job Vacancies are available under 6 Job Posts. So, firstly you need to see the Post Name, Salary, and Qualification. Then make your Decision that Which Post you may like to Apply. This is a Government Job Circular where the eligible candidates can Apply from Online via Teletalk Website. 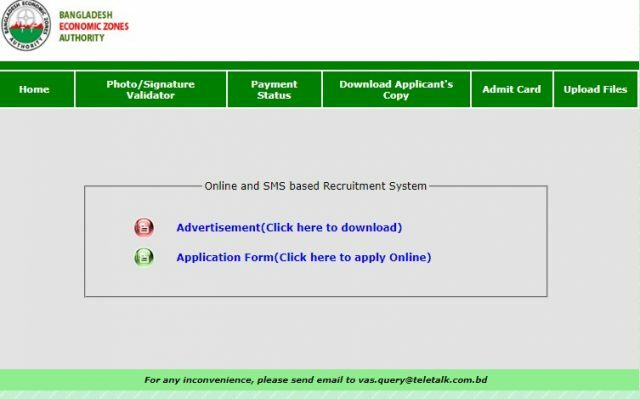 The official Website Address of Bangladesh Economic Zones Authority Job Application submission is beza.teletalk.com.bd. So, Visit this Website to submit your Application Online. Here is the Details information (Official PDF) of BEZA Job Circular 2019. The Candidates need to Visit beza.teletalk.com.bd Website from any Internet Activate PC. You will see the Advertisement Link where the Full Job Circular is available. In the below, you will see the Application Link. Not only these, but you will also get the Photo/Signature Validator, Payment Status, Download Applicant’s Copy, Admit Card and Upload Files Link. Just try to follow these steps to complete your Application form Submission. The Payment System is also available on the PDF Circular. So, you can also Download the PDF Circular to understand better. After all, we hope that you have successfully understood the Circular like Application Start Date, Application Deadline, Application Process, and Application Fee Payment system. If you need any more information, kindly contact us here now. 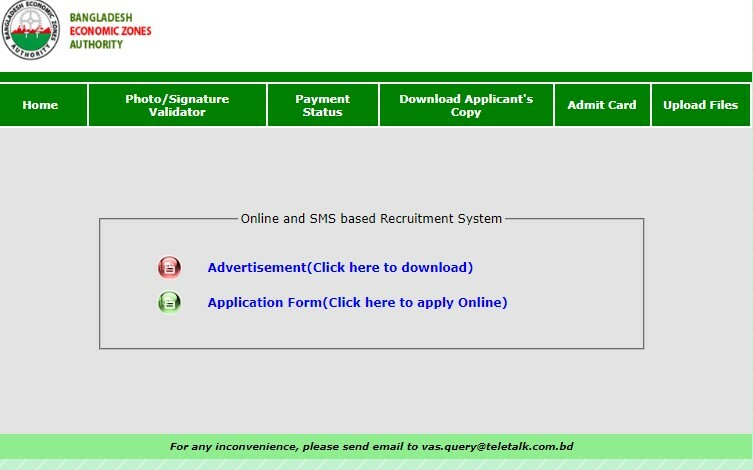 If you can’t submit your Application Form, kindly contact Teletalk Bangladesh Limited or the Authority of BEZA Job Circular 2019. 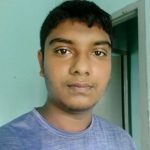 Previous articleHow to check the PSC Scholarship Result 2019?